Skyless Game Studios is a Philadelphia, PA based Serious Games studio focused on games that have social, educational or philanthropic impact. 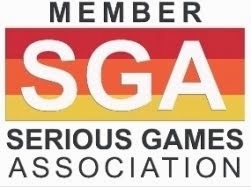 Founded in 2012 to empower social causes to change the world through gaming, Skyless Game Studios partner with experts on an important cause, then work with them to develop a great game with a purpose. 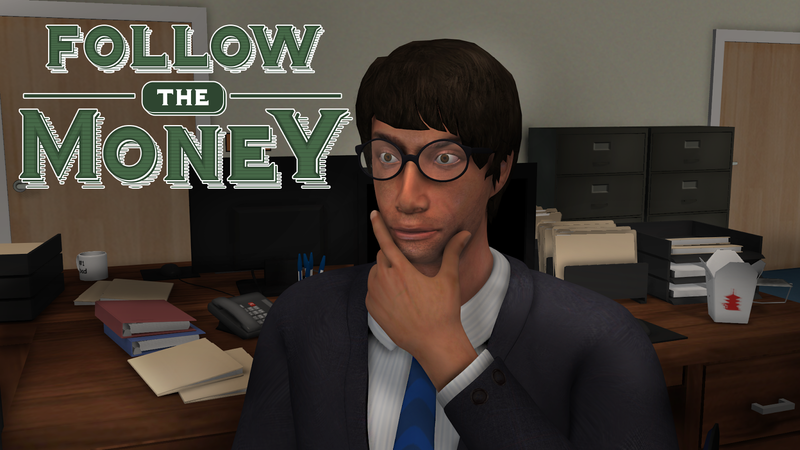 Their flagship product, Follow the Money, is a Serious Game for law enforcement that teaches skills and techniques for investigating financial crimes and recovering assets. It is intended for government agents around the world who deal with crimes like corruption, fraud, and money laundering. Skyless is developing the game in collaboration with Repatriation Group International, a nonprofit corporation based outside of Philadelphia, Pennsylvania. Their mission is to train and assist developing countries to combat corruption and recover as much as possible of the billions of dollars/euros it costs them each year. RGI’s founders have over 50 years combined experience training officials around the globe on anti-corruption and anti-money laundering strategies. 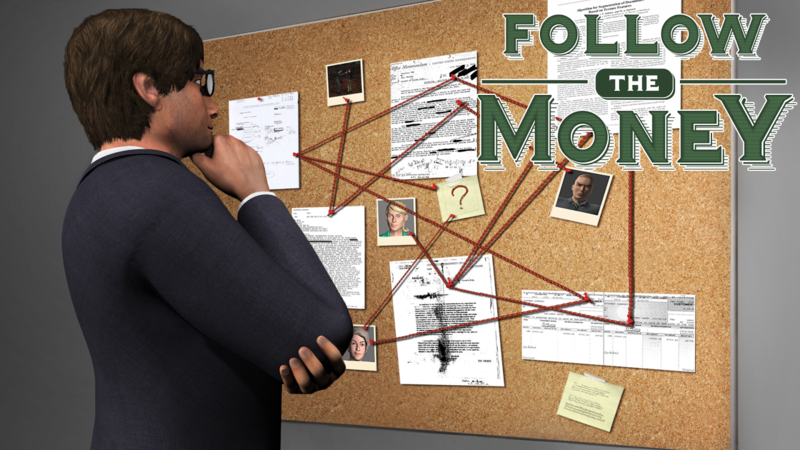 Skyless began developing this game after meeting the directors of RGI, who showed them, in quite some detail, how corruption was closely related to many other world problems including poverty, hunger, poor healthcare, organized crime and even terrorism. They also explained to the Skyless team many of the inadequacies of current training practices in this area – little practical education, poor scalability, and lack of customization to name a few. Working together they designed an alternative training mechanism that is Follow the Money. 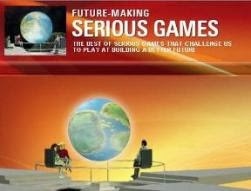 They hope that through this game they shall not only be able to train law enforcement more effectively, but also make a dent in some of the issues that plague our world. 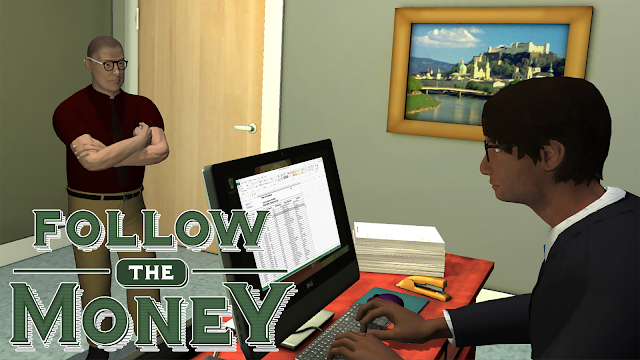 Expected to be released in 2016, Follow the Money is designed as a “point and click” investigation training game for Windows and Mac OS that allows players to detect, investigate and prosecute financial crimes in the public sector. In the game, players investigate a virtual corruption case that rapidly evolves to reveal a number of different crimes and schemes, learning skills such as evidence gathering, transaction tracing, mutual legal assistance requests, and asset forfeiture. 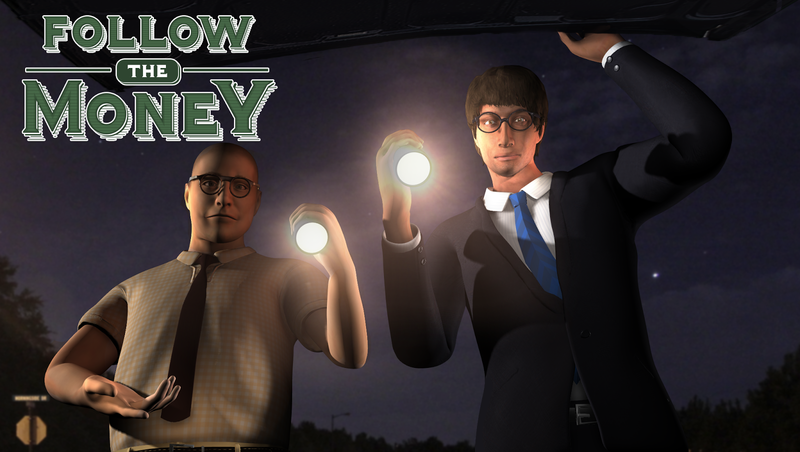 Players have access to a wide variety of investigative tools and techniques that they must apply correctly to advance through the case. 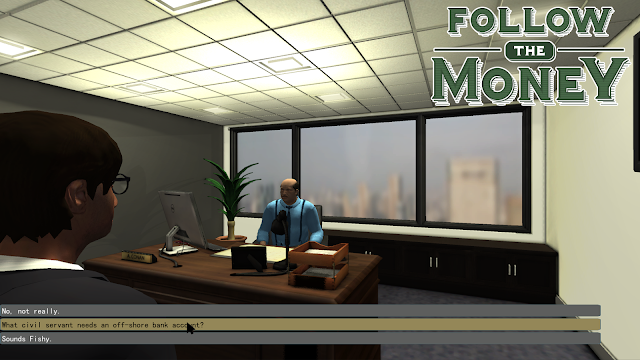 Giving players this broad range of tools emphasizes critical thinking and problem solving over “guess and check.” At the end of the case, participants are scored on metrics such as the quality of charges leveled and value of assets recovered, creating an exciting training culture, and allowing competition and verification.